29 Lamonerie is a seven minute walk from the T1 Western Line and the T5 Cumberland Line at the Toongabbie Station Platform 4 stop. 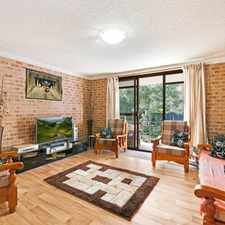 This apartment is in the Toongabbie neighborhood in Sydney. 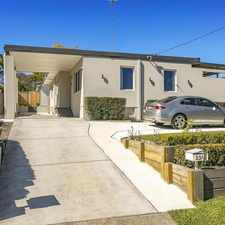 Nearby parks include Ambrose Hallen Park, Ron Hill Park and Targo Road Reserve. 29 Lamonerie has a Walk Score of 73 out of 100. This location is Very Walkable so most errands can be accomplished on foot. Beautiful 3 Bedroom townhouse freshly painted throughout featuring large living area,large kitchen with modern appliances, built-ins in bedrooms, air-condition, alarm system, lock-up garage with automatic door and internal entry and small backyard with lawn maintenance included. 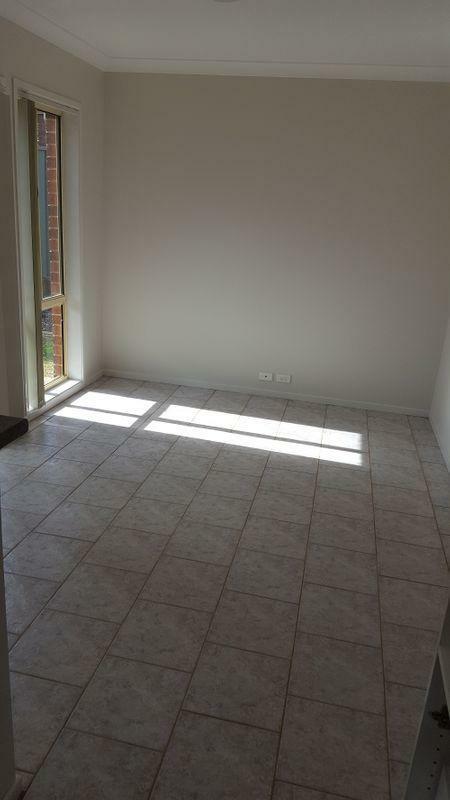 In great location close to public transport, shops and school. Be quick to inspect!!! Explore how far you can travel by car, bus, bike and foot from 29 Lamonerie. 29 Lamonerie has good transit which means many nearby public transportation options. 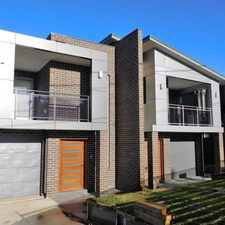 View all Toongabbie apartments on a map. 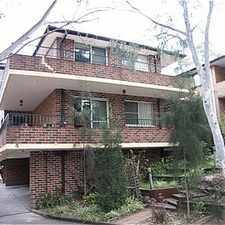 29 Lamonerie is in the Toongabbie neighborhood. Toongabbie is the 198th most walkable neighborhood in Sydney with a neighborhood Walk Score of 65. 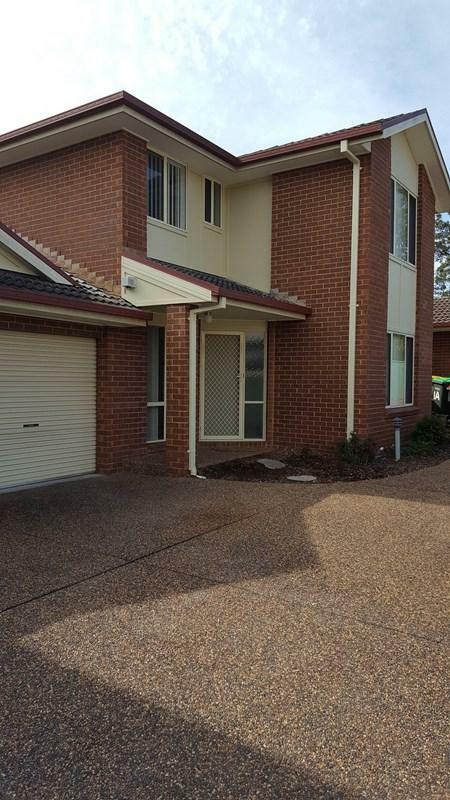 GOOD SIZED HOME UNIT WITH LOCK UP GARAGE! 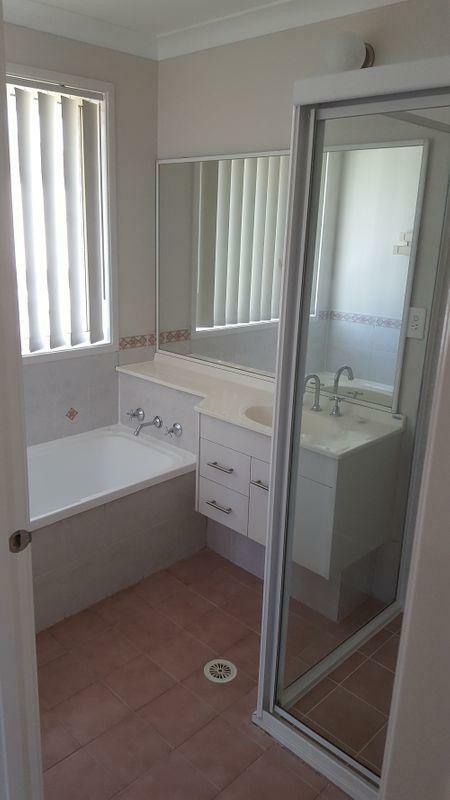 Walk to Station + New Bathroom!